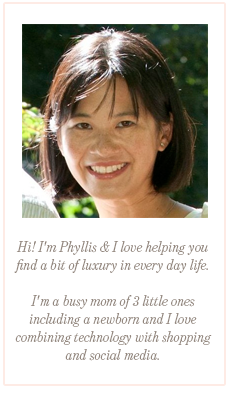 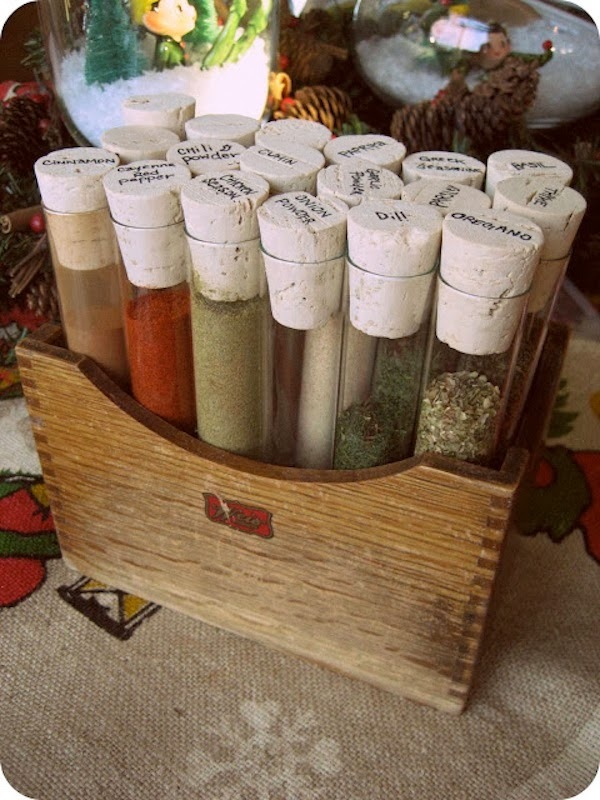 I love having a lot of different herbs and spices to cook and bake with. 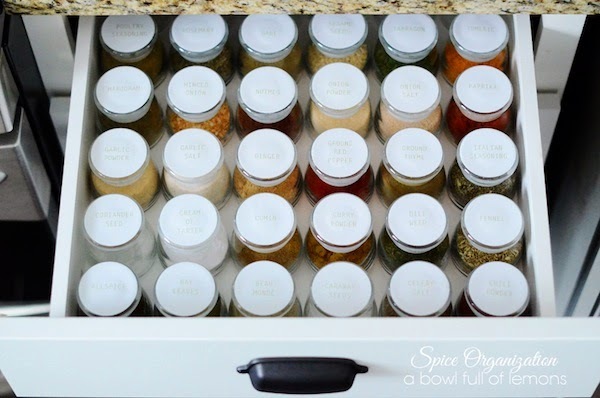 However, they all come in various containers which makes my cabinet look like a mess and it's hard to find the ingredients I'm looking for. 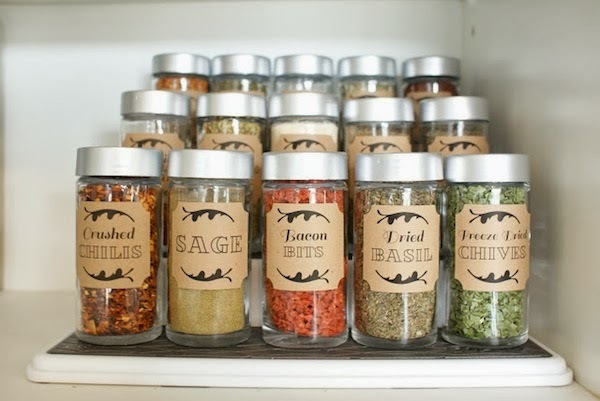 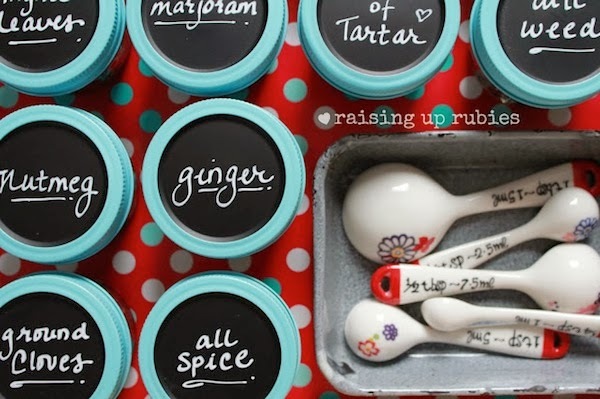 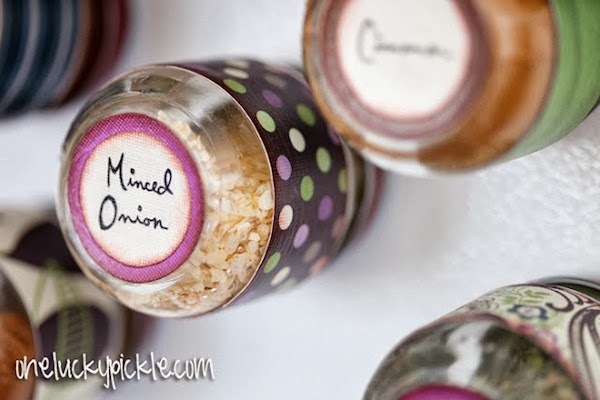 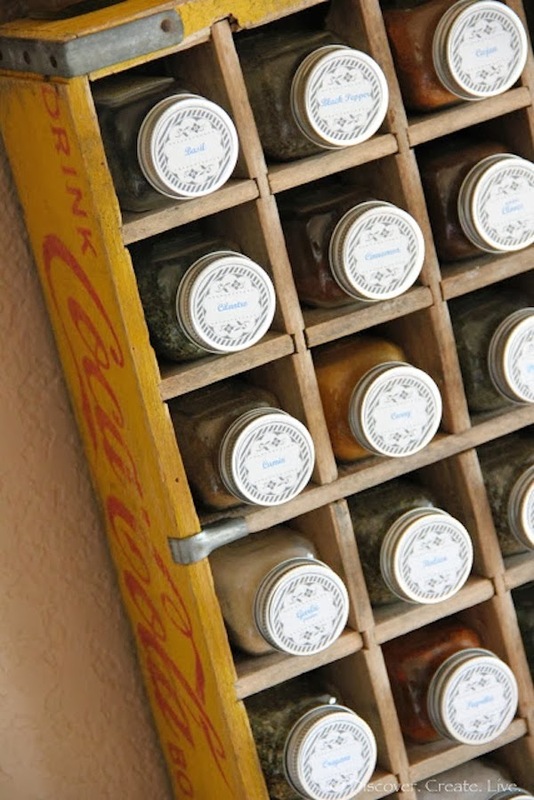 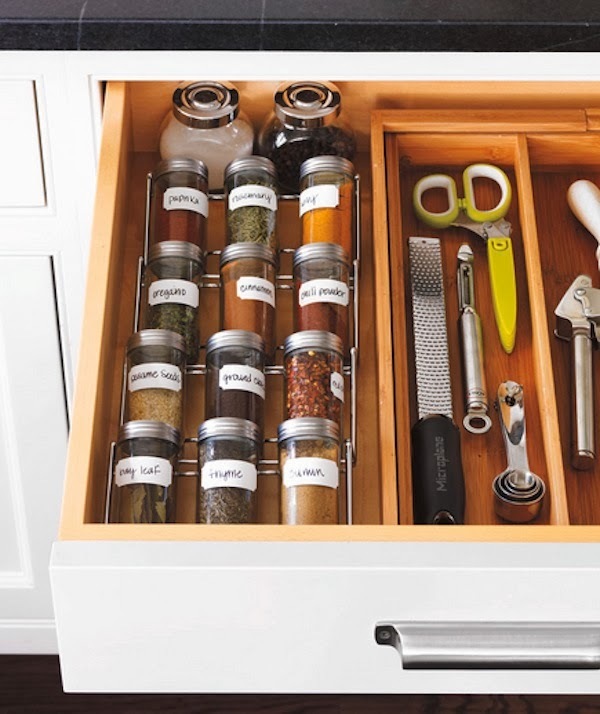 Here are a few pretty ways to organize your spices to make life in the kitchen much easier.